AgriScot, which takes place next month at Ingliston, has announced the main themes to be covered by the seminar programme at the event. Contract Farming, dairy performance and trees all feature strongly on the programme. “Traditional agriculture is facing unprecedented challenges, including uncertainty over the future of subsidies and payment for the provision of environmental services. 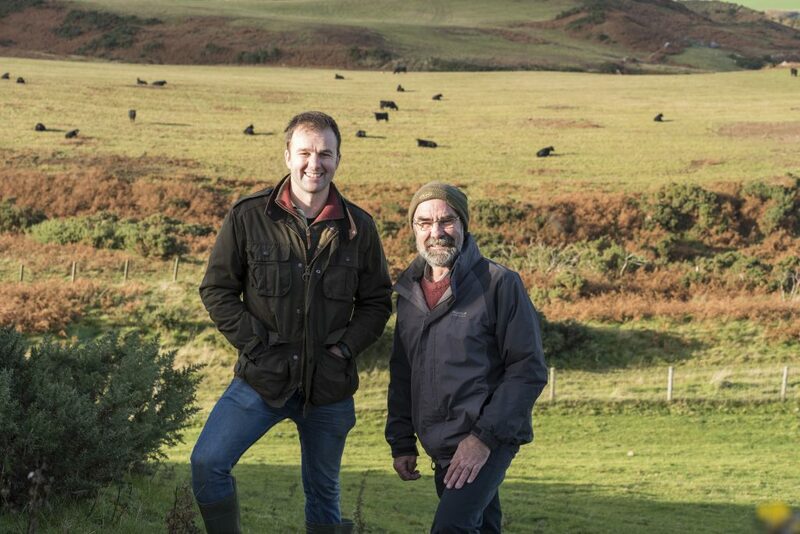 In these undoubtedly difficult times the value of business diversification and of increasing future business resilience is brought into sharp focus and we want to invite more farmers to take a closer look at how woodland creation can help them realise those benefits. A focus on contract farming and share farming, is likely to be of interest to existing farmers and new entrants, following recent legislative changes in agricultural leases. 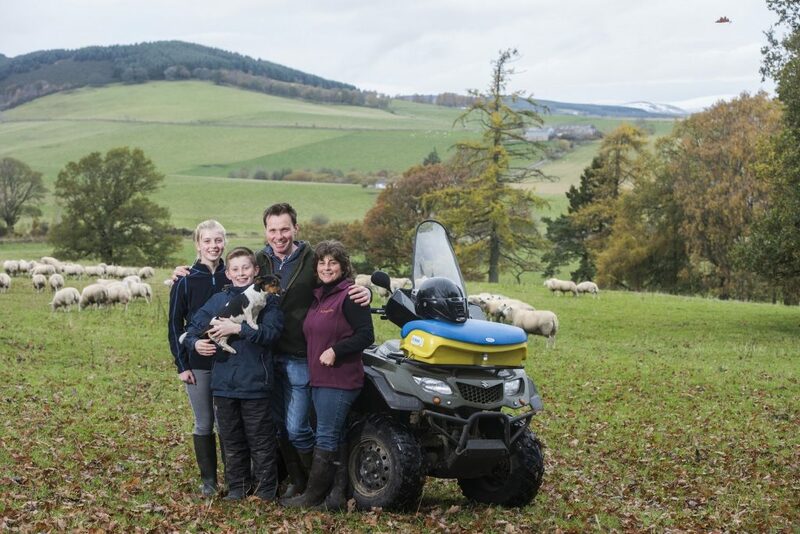 Respected agricultural lawyer, Clive Phillips, a Partner at Brodies LLP, will host an afternoon seminar exploring contract and share farming arrangements, whilst in the morning, NFUS also plan a session examining these alternatives business models. The outlook, opportunities, and obstacles for Scottish dairy farmers will be up for discussion at Kite Consultancy seminar presided over by their senior consultant David Keiley and Chris Walkland, an independent market analyst. 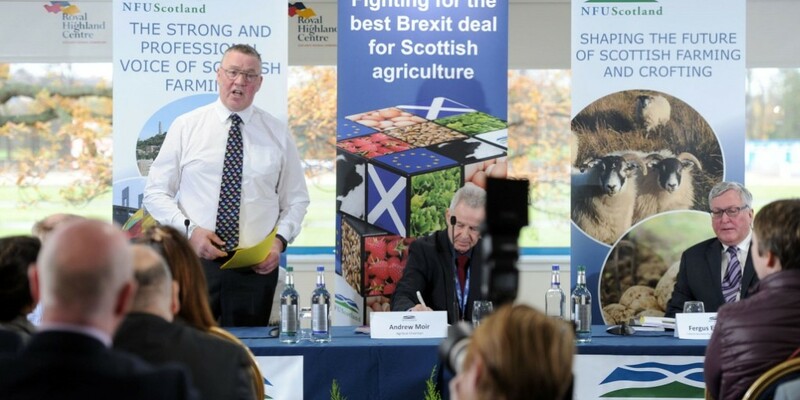 To compliment this, the Scottish Dairy Hub will again host a Question Time event. The Hub panel will include Tom Hind (Chief Strategy Officer at AHDB), Rory Christie (Dairy Farmer), Roddy Maclean (RBS Director of Agriculture) and Ian Potter (Industry Commentator). Also, on the dairy front, a seminar by Cargill will focus on managing the factors that affect calf and heifer growth in order to optimise animal performance and improving the overall profitability of dairy enterprises.